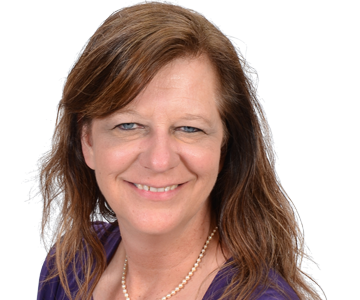 Kelly is an Associate Partner and joined Pinnacle Enterprise Risk Consulting Services in 2016, bringing 25 years of administrative, operational and clinical experience in the health care field. With over 12 years serving in a consulting role, Kelly has leveraged her past experience in coding/billing, pharmacy, first responder and nursing studies to provide a solid foundation on which to tackle complex issues for clients. Kelly assists clients in identifying strategic solutions by targeting: project parameters to identify risk, opportunities for improved compliance with government payor requirements and operational efficiencies. She performs quality assurance and audit functions for a wide range of providers. Her diverse skills are often utilized in comprehensive assessment projects involving pharmacy billing and operations, durable medical equipment, ambulance services, physician (professional fee) and hospital outpatient charging concepts. Utilizing data analysis and industry intuition, Kelly often provides multilayer data analysis for highly complex reviews with unique characteristics. Kelly is a Certified Pharmacy Technician (PTCB), Professional Coding Instructor (AAPC), Certified in Healthcare Compliance (HCCA) and Certified in Risk Management Assurance (IIA). Kelly has contributed to articles and spoken for several national organizations as well as contributed to a joint venture textbook from AHLA and AAPC.